Skipedia doesn’t just create online content. 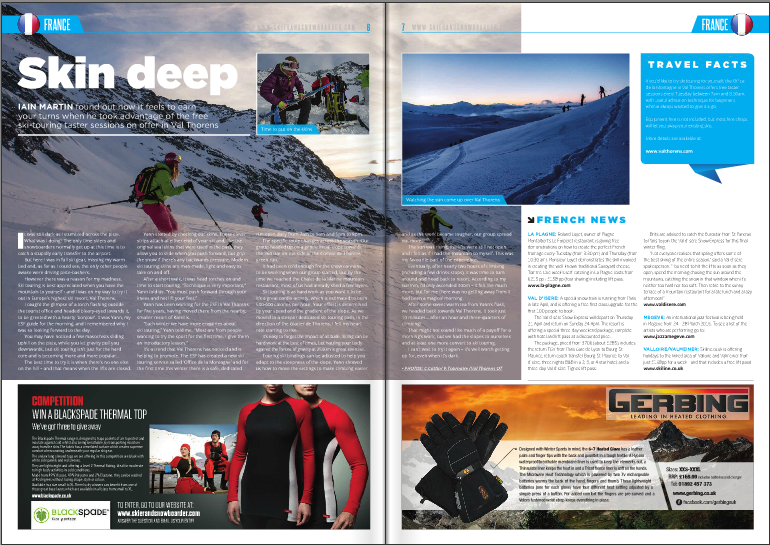 In December 2015, Iain from Skipedia went out to Val Thorens to test out their new guided Ski Touring service for ‘Skier & Snowboarder‘ magazine. 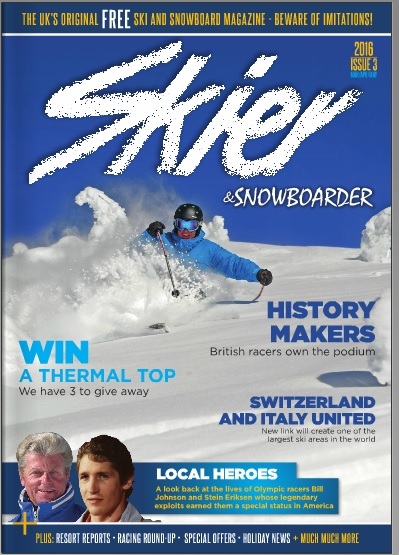 The finished article has now been published – in their March issue – and is available for free in various locations around the UK. You can read more print articles by Iain Martin here.